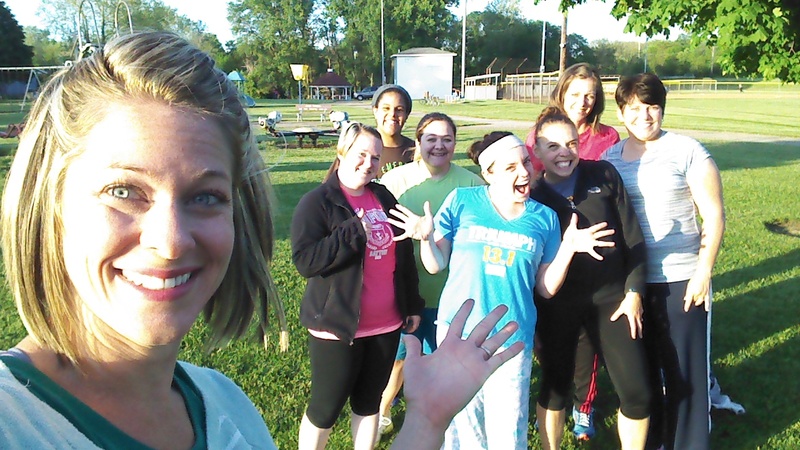 One of my absolute favorite aspects of my fitness business is leading outdoor bootcamps. 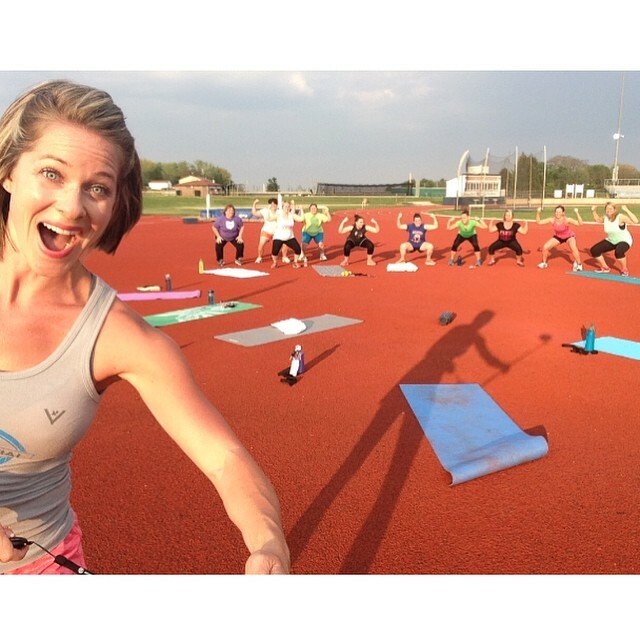 This is my third year hosting a bootcamp in Cedarville, OH with several lovely ladies. We have a BLAST and do a variety of workouts including pilates, running drills, weight training, and HIIT (high intensity interval training). The ladies at bootcamp really enjoy running drills and HIIT. However, for the past three years, the jumping moves have presented an occasional problems for the mamas in the group. Fellow moms, you know what I’m talking about – bladder leakage. After you deliver babies, your bladder is never the same! I was approached about participating in an “Underwareness” campaign with Depends. A few weeks ago, I pitched the idea to a few bootcamp clients, and they were thrilled to participate. Underwareness, is a social movement and charitable cause to break down the bladder leakage stigma. As part of Underwareness, Depend is encouraging people to show their support for women with bladder leakage. For every photo and video shared using #Underwareness, the Depend brand will donate $1, up to $3 million, through 2016 to fund charities that advance the research and education of bladder leakage. Support the cause and get a free sample of Depend Silhouette Active Fit briefs at www.Underwareness.com. Did you know that more ladies with bladder leakage problems are 50 or younger versus 60 or older? In fact – more ladies with bladder issues are in their 20s than 80s! Hello brand new mamas, I know you can relate. Here are some great features of the new Depends Silhouette Active Fit briefs! Depend Silhouette Active Fit briefs have a lower rise+ for an underwear-like look, fit and feel. As a category first, Depend SAF is available in black and beige colors. YOU can visit www.Underwareness.com to support the cause and request free samples of Depend Silhouette Active Fit. The Depend Silhouette Active Fit briefs are so discrete than even my clients don’t know who in our bootcamp group was testing them out. Bladder leakage is a common issue and I encourage you to try the Depend Silhouette Active Fit briefs for YOUR workout so you can power through HIIT and running with fear of leakage. Visit www.Underwareness.com to request FREE samples!